Today I am going to review Bourjois products! Are you guys as excited as I am? Let me share with you guys what I am going to review today - Bourjois Lash Machine and Brow Natural. First of all, I would like to take this opportunity to thank Muffin Beauty for the products. To those who don't know what is Muffin Beauty all about, let me briefly explain to all of you. 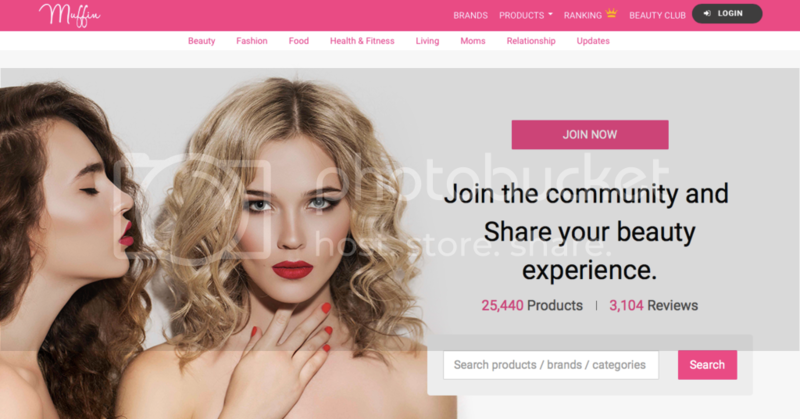 Muffin Beauty is Malaysia's largest beauty review community for everyone to share info and make neutral reviews about beauty product. It serves as your personal beauty advisor, allowing you to customize and match the right beauty products that perfect for you with ease and style. 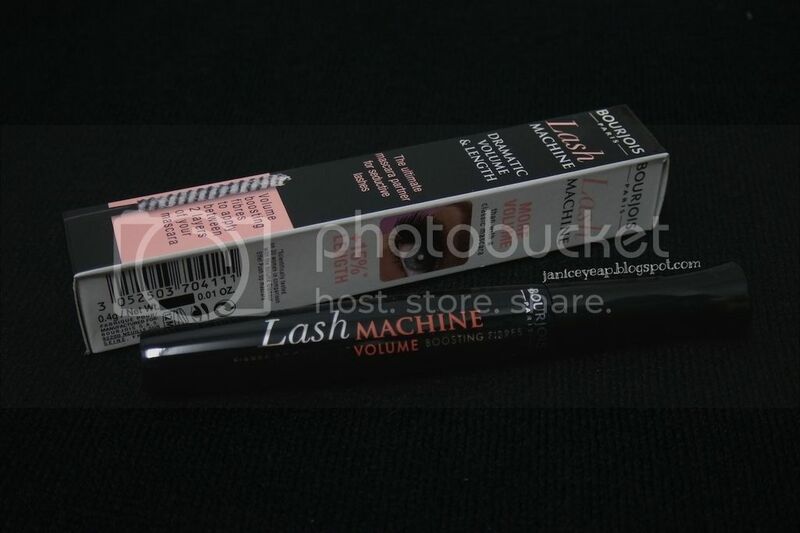 Without wasting time, let me start off with Bourjois Lash Machine review. 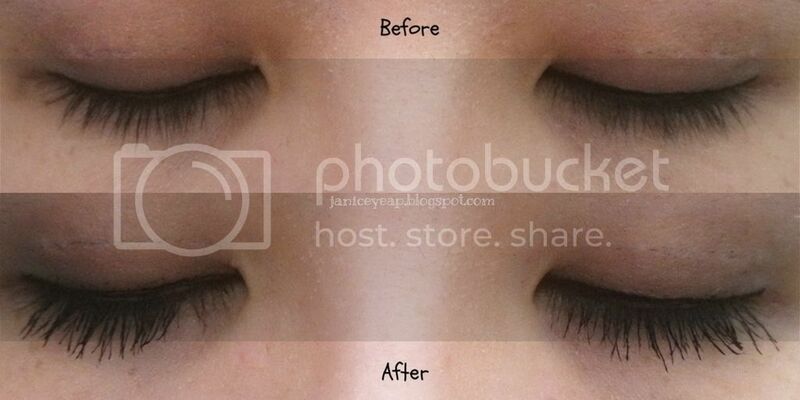 Lash Machine is the the perfect lash booster for lashes that are too short, too thin or not full enough. It pulls lashes into shape at the sweep of the brush with its boosting formula. This Lash Machine is best to be used with any mascara. The white fibres on the brushes are easily to be seen. 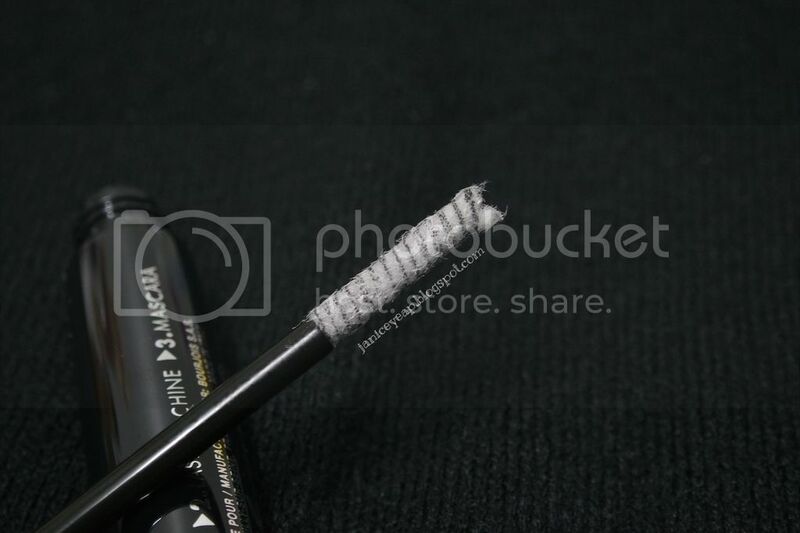 Apply Lash Machine in between two coats of any mascara you wish to use. The Lash Machine is just easy to spread. But be careful not to apply directly under the fan as I am afraid it will fly off easily since the fibres are rather light in weight. 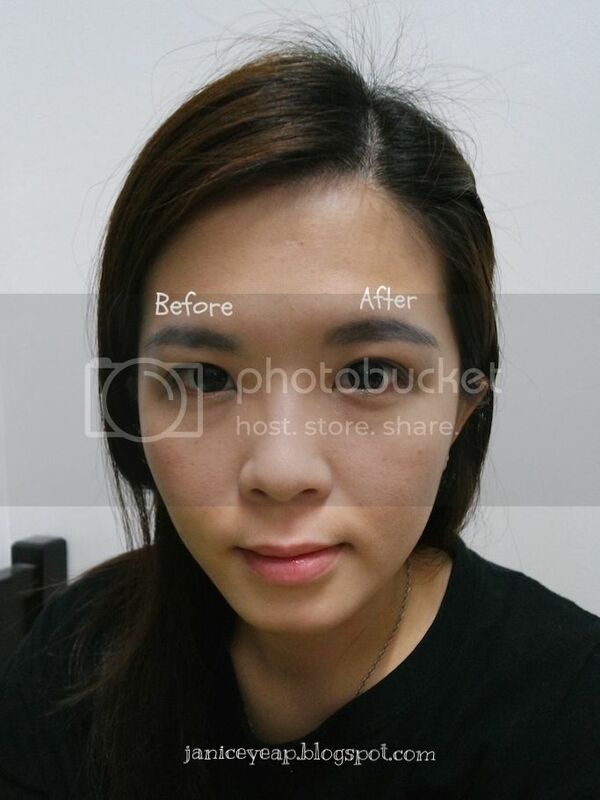 Overall, the Lash Machine gives me a fuller and longer lashes after application. I like it that I do not have to spend on fake eyelashes and it makes my eyes look bigger with the long lashes. *wide grin* Besides that, it is also easy to be removed with makeup remover. 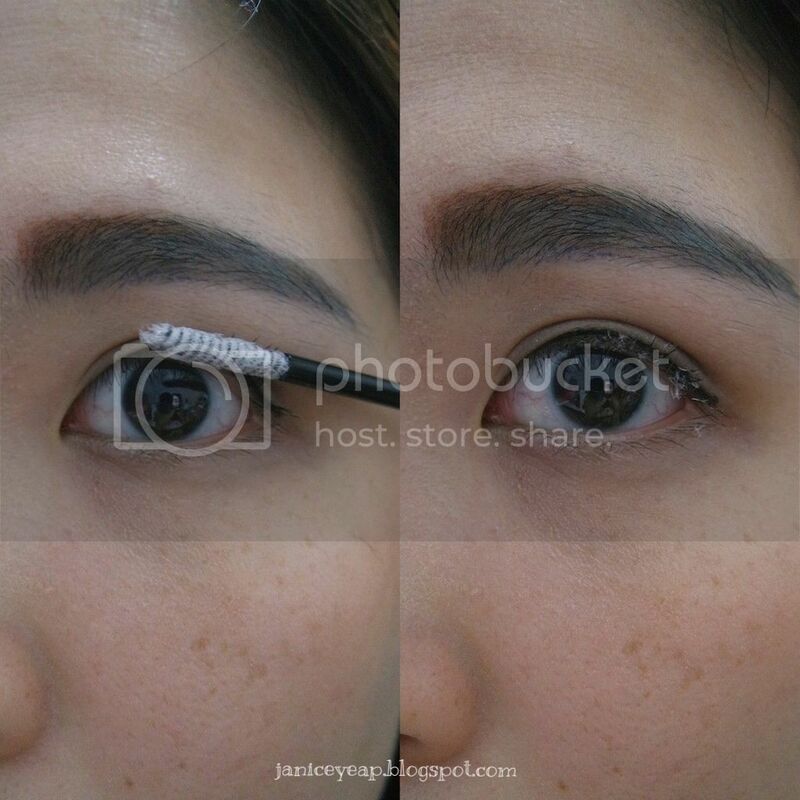 The results are pretty obvious with the application of Lash Machine in between your two coats of mascara. 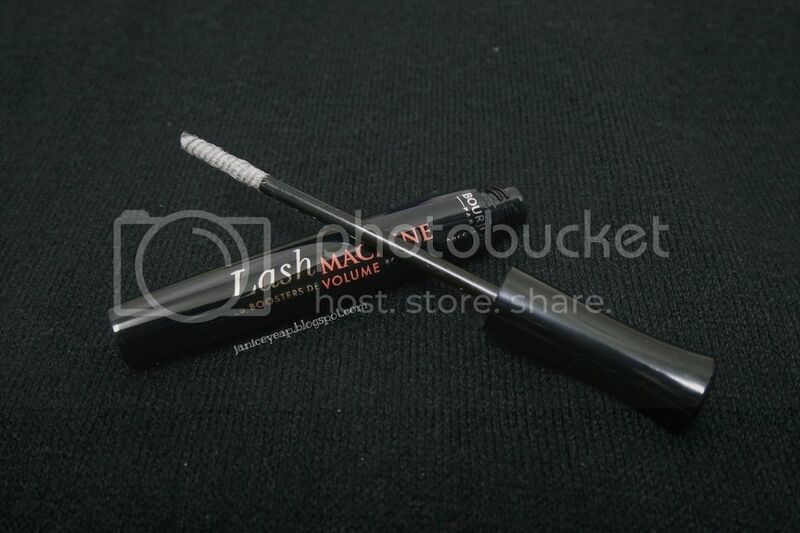 Lash Machine gives you the volume and length of your dreams in the blink of an eye, with any mascara. 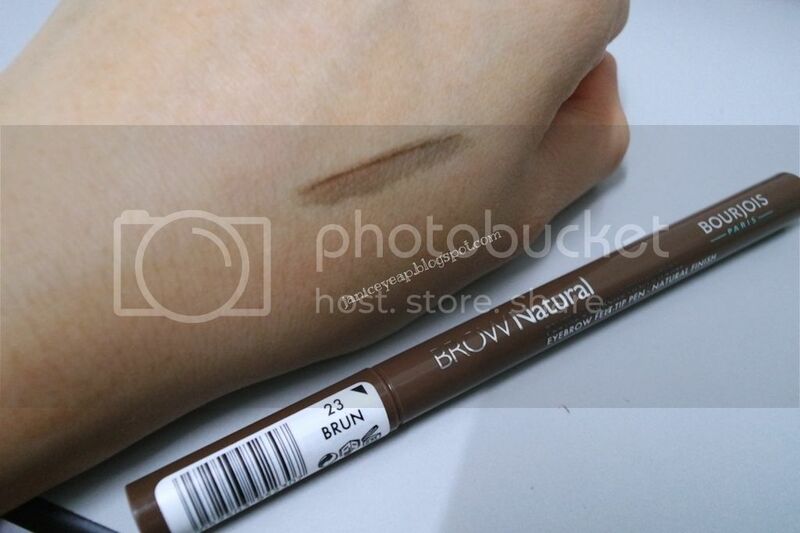 Next up, I would like to review Brow Natural by Bourjois. This eyebrow pen is equipped with a discreet, semi-transparent formula that allows you to easily and subtly reshape your eyebrows. 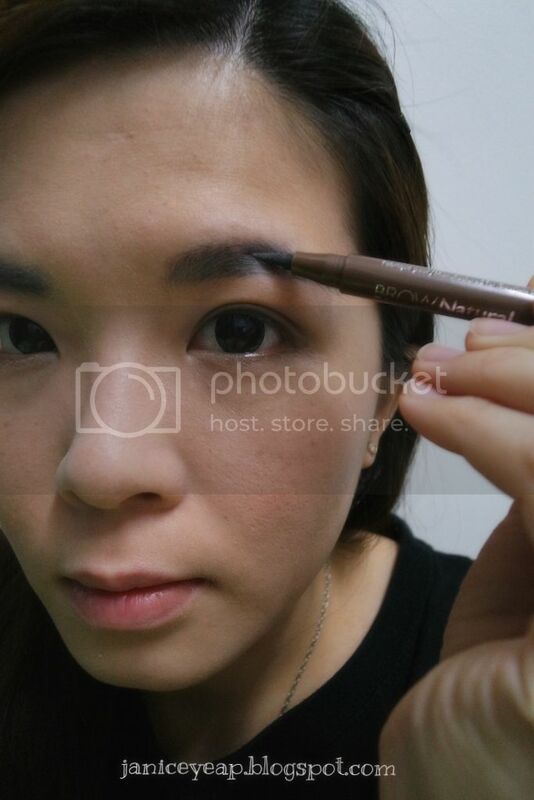 This eyebrow felt-tip pen creates a natural finish on my brow. I love that it draws perfect and thin lines on my eyebrow. I can fill it in small stokes on the areas that I like to fill in. 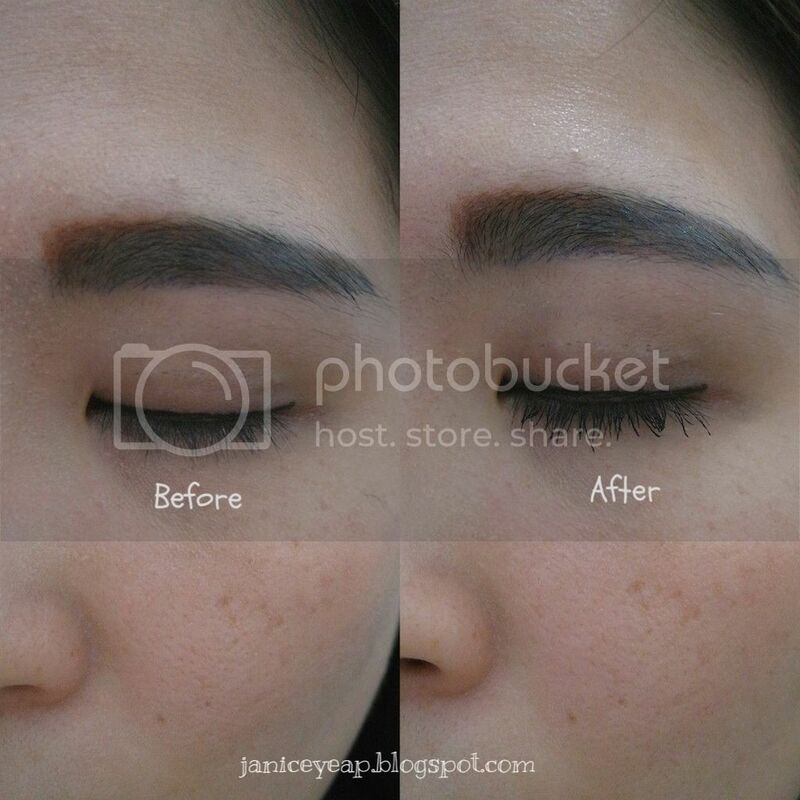 It is so easy to apply on my eyebrows! The only drawback is that the super fine tip of eyebrow pen tends to get dry easily. I had no choice but to cut the fine tip off before applying on my eyebrow. The fine tip sometimes does not create strokes on the brow which causes me to cut the fine tip off. 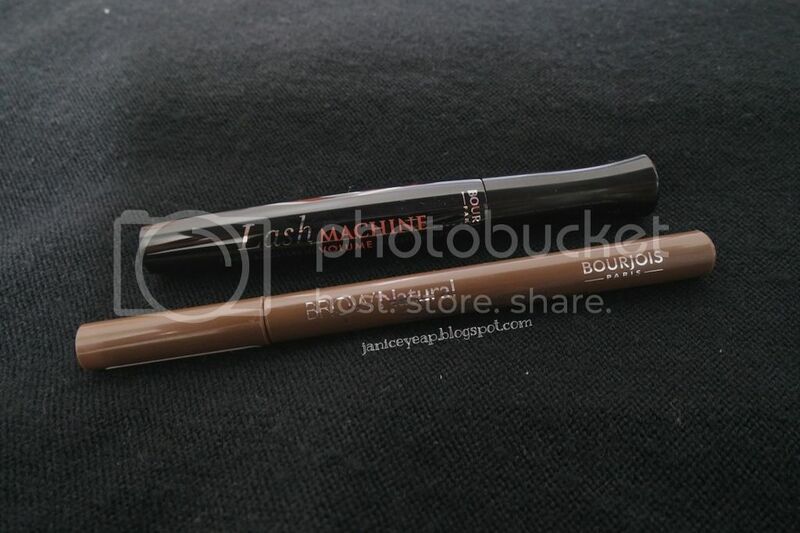 This Brow Natural eyebrow pen from Bourjois comes in 3 colours - 21 Blond, 22 Chatain and 23 Brun which are the natural shades and blend in perfectly with your eyebrows! :D For more information on the Bourjois products, visit their website: www.bourjois.co.uk or Facebook page: https://www.facebook.com/bourjoismy. Anyway Muffin Beauty has recently launched the Muffin Beauty Club (MBC) which aims to gather all the beauty enthusiasts and bloggers, as well as rewards Muffin's active users who constantly provide useful reviews and tips for the community. They help beauty brand merchants to distribute new launched products to MBC members for testing and writing in-depth reviews. As an exclusive member in MBC, you have a private access to our Product Redemption zone to receive complimentary beauty products to review. So what are you waiting for? Join now @ www.muffinbeauty.com.